We at Pure Office Solutions Ltd work with leading manufacturers of kitchens and washrooms. This coupled with our skilled plumbers and outstanding in-house design team means we can bring stunning communal areas to any environment. 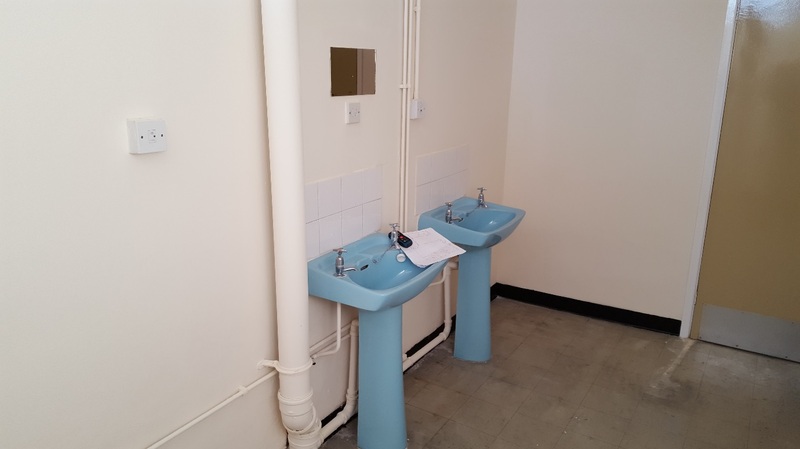 Kitchen and staff rooms have become a popular part of the work environment, whether it’s for catching some quiet time, private time or for small informal meetings when a more casual approach is required. We stock all kitchenette tables, kitchenette chairs and kitchenette units in order to make the most out of your break time area. Pure Office Solutions also design and install washrooms. 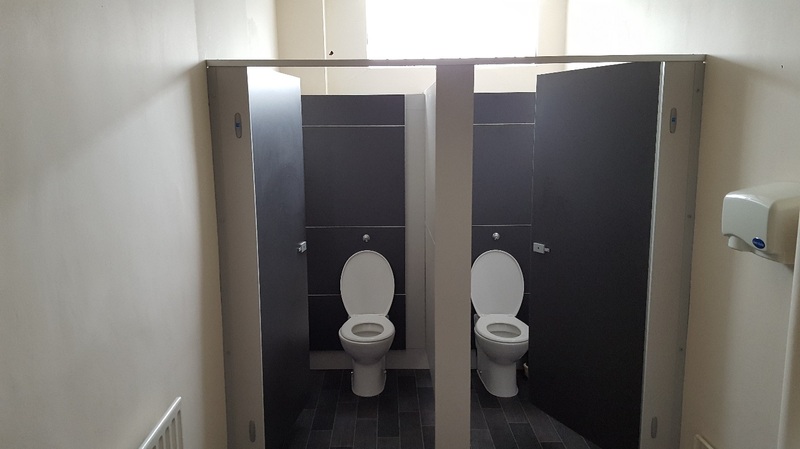 Whether you want to refurbish your employee/ staff toilets or washroom cubicles we can provide all the resources for your new washroom design. From a hand dryer to a toilet cubicle, paper hand towels and hand towel dispensers, washroom accessories and washroom products we will be able to assist you with your new office washroom refurbishment. 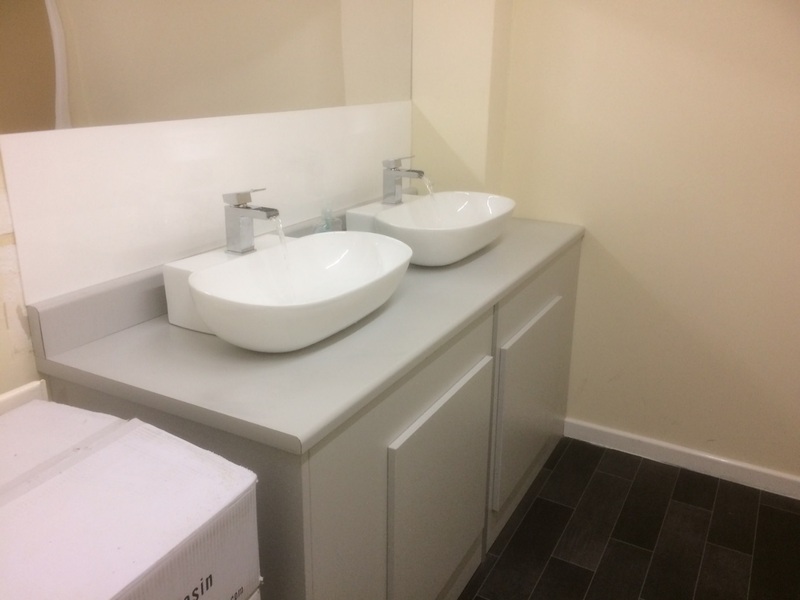 We offer a design and installation service for commercial washrooms. 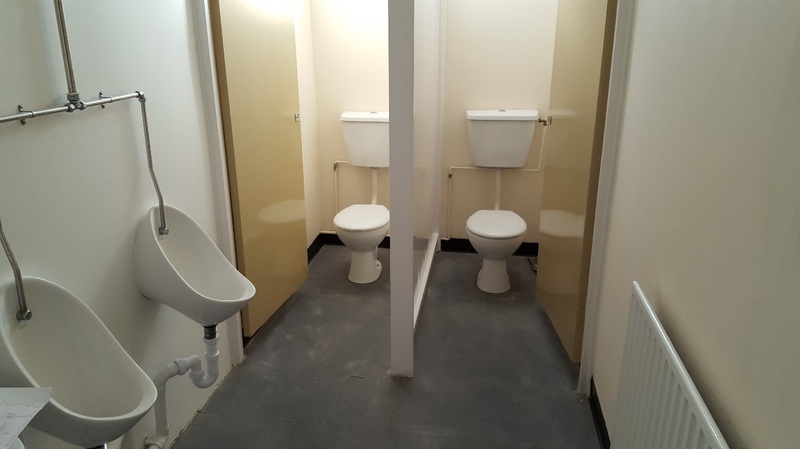 From executive, real wood veneers to low budget options, all our washrooms are carefully designed to maximise space and suit your exact specifications and budget. Pure Office Solutions work with the leading UK manufacturer and supplier of quality lockers - offering a wide range of standard and bespoke designs to many industries; office, health, leisure, public sector and educational establishments. We offer a wide selection of steel, wire, laminate and plastic lockers to suit every environment and budget.